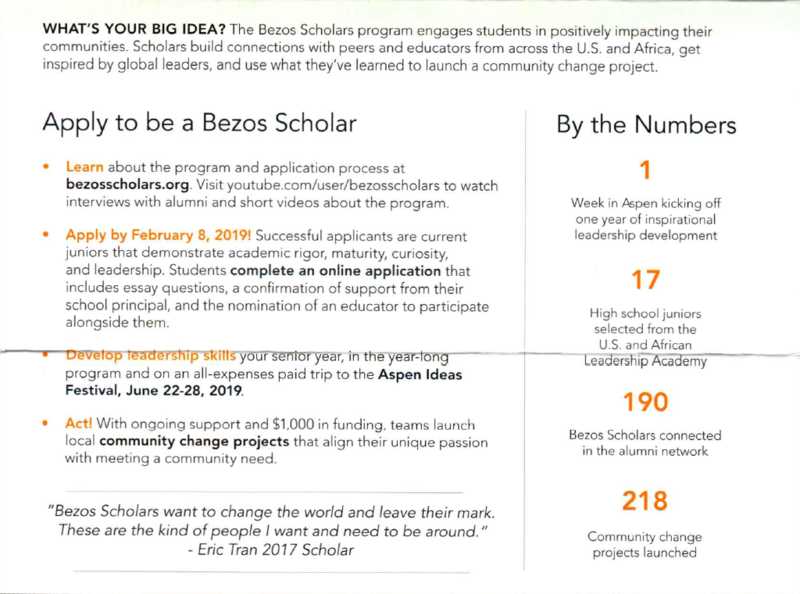 Scholarship applications must be emailed by February 15, 2019, at midnight (EST). Seniors will apply for SCC General Scholarship available to all students. SCC Admissions Representatives will help students apply on-line for scholarships. 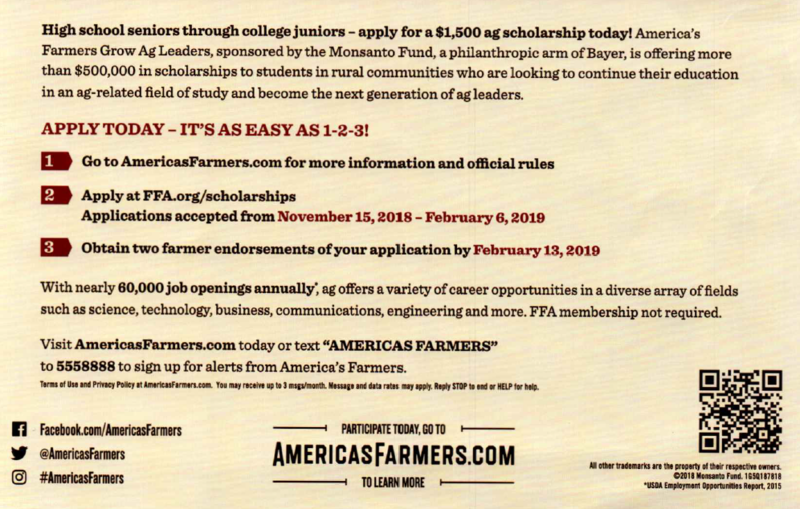 Learn how to apply for the Susan Thompson Buffett Scholarship! Kelli King, Director of the UNL Thompson Learning Community will teach participants the steps to apply for the scholarship, and give suggestions to help you do your best! Participants will also be able to ask questions about the FAFSA and make appointments for FAFSA help from our EducationQuest College Planning Specialist, Cecilia Hernandez-Chavez. A year-long leadership development program for current high school juniors.